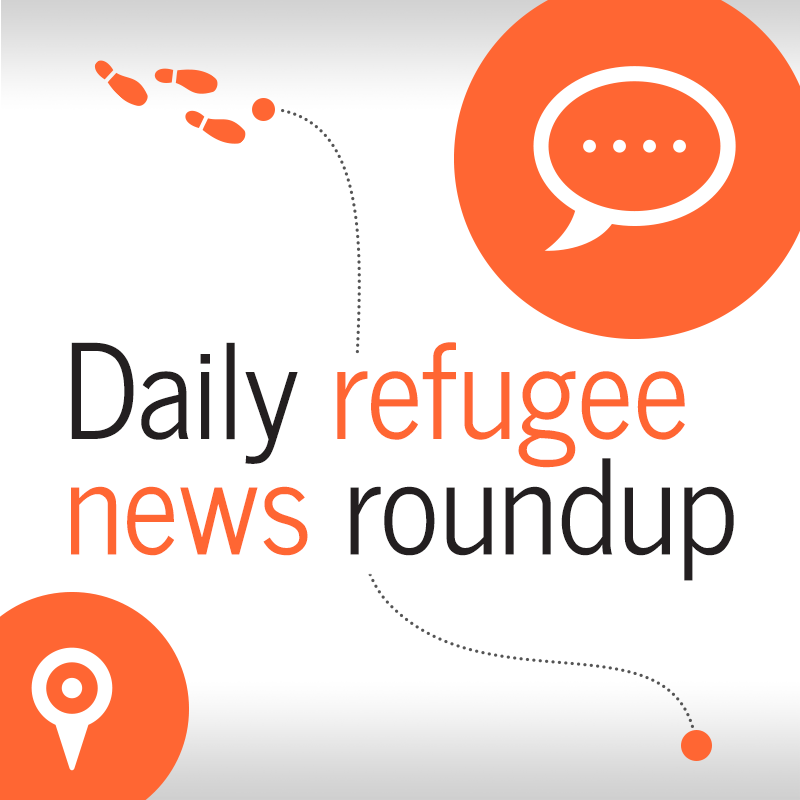 Refugees travel 2 billion kilometers each year to escape war and persecution. 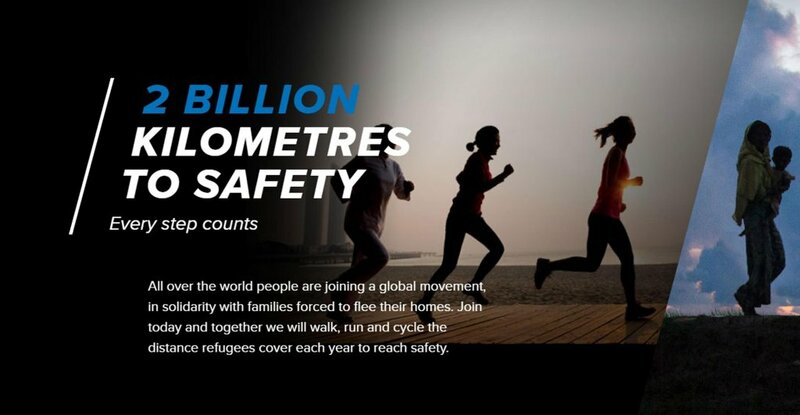 The UN Refugee Agency now wants people to walk, run or bike that distance to demonstrate their solidarity. This is the story of Ruhid Ahmed, who arrived in Italy from Bangladesh via Libya. He nearly lost his hearing due to beatings he was subjected to during detention in the African country. 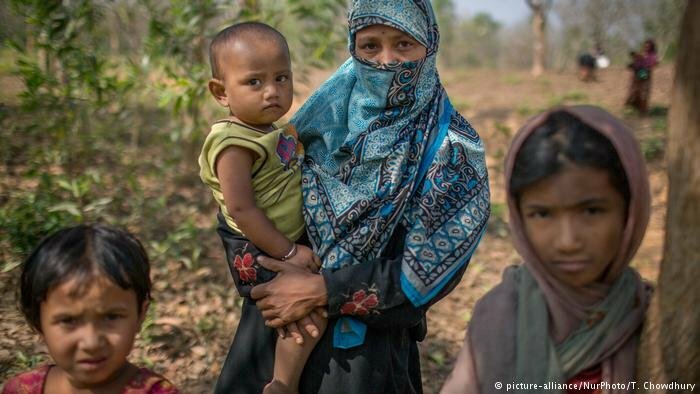 Could the Rohingya crisis in Myanmar and Bangladesh impact the number of Bangladeshis migrating to Europe : InfoMigrants looks for answers. 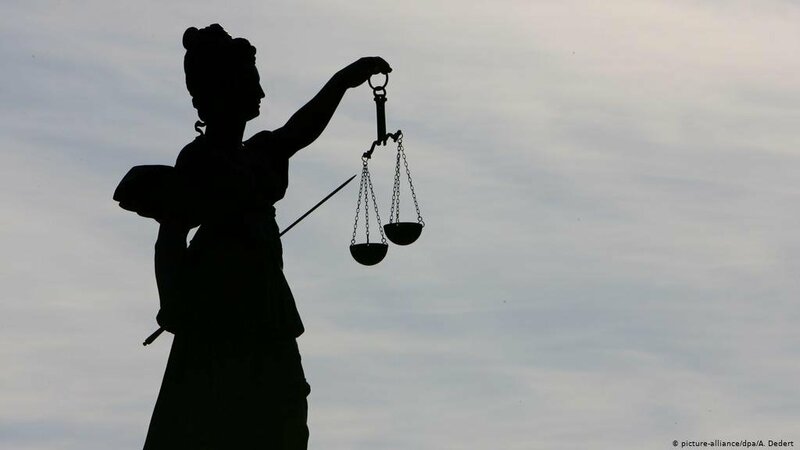 According to investigative reports by German media ZDF, security staff at reception centers in Berlin have lured refugees into prostitution and a case of family separation in Spain has now made it to the European Court of Human Rights. This and more in the daily InfoMigrants news roundup. 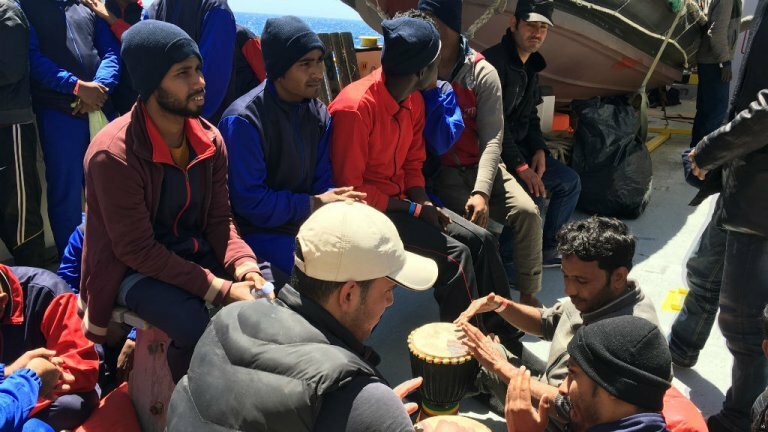 Bangladeshi migrants take the tough route from Libya to Italy's coasts in the hope of finding asylum and eventually, employment in Europe. 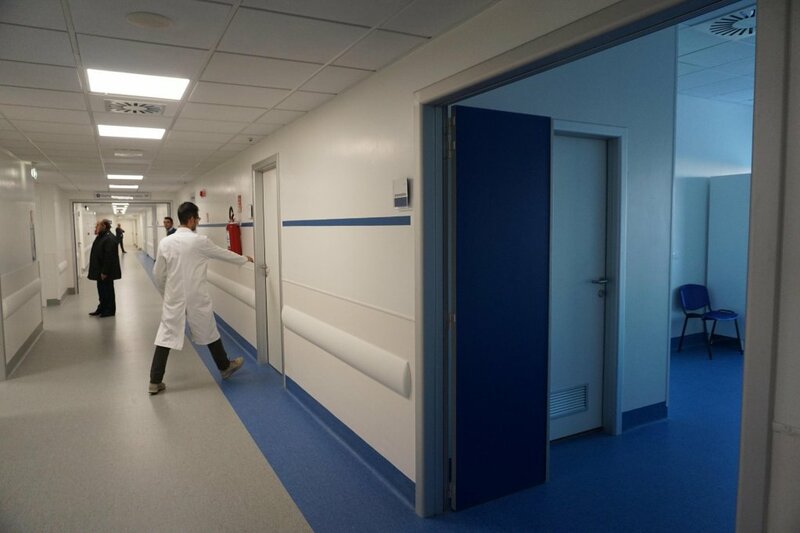 Greece is extending its housing program for refugees and Libya's detention centers get another rap for "terrible" conditions. Two years ago, there were hardly any Bangladeshi migrants like Ahad heading for Europe, but falling oil prices and reports of human rights abuses in the Gulf region are prompting many Bangladeshis to head for European shores. 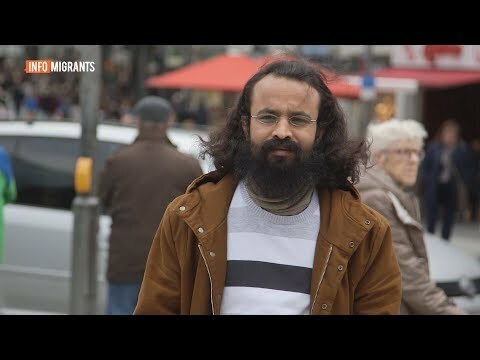 What's behind the influx of Bangladeshi migrants to Europe? 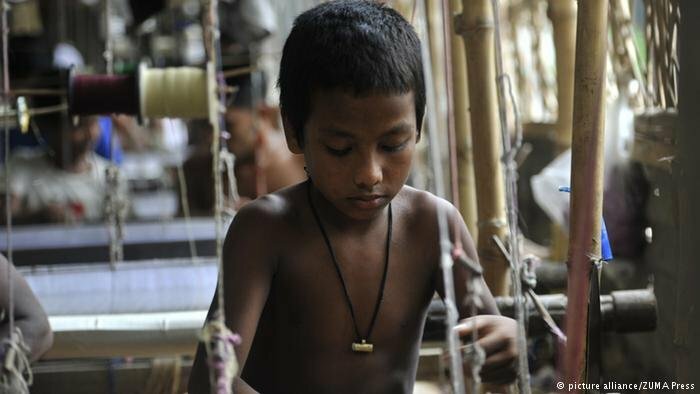 Bangladesh is now becoming one of the largest countries of origin for migrants to Italy. What are the reasons behind this, and what routes are they taking? Refugee areas in Bangladesh are severely hit by cyclone Mora. 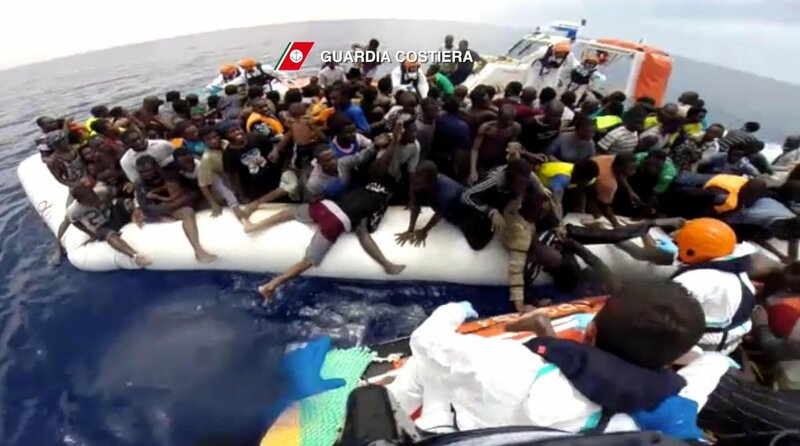 A new report examines the media coverage in Italy on NGO rescue operations in the Mediterrenean, and InfoMigrants gives you an overview of conflicts in Africa driving migration towards Europe. 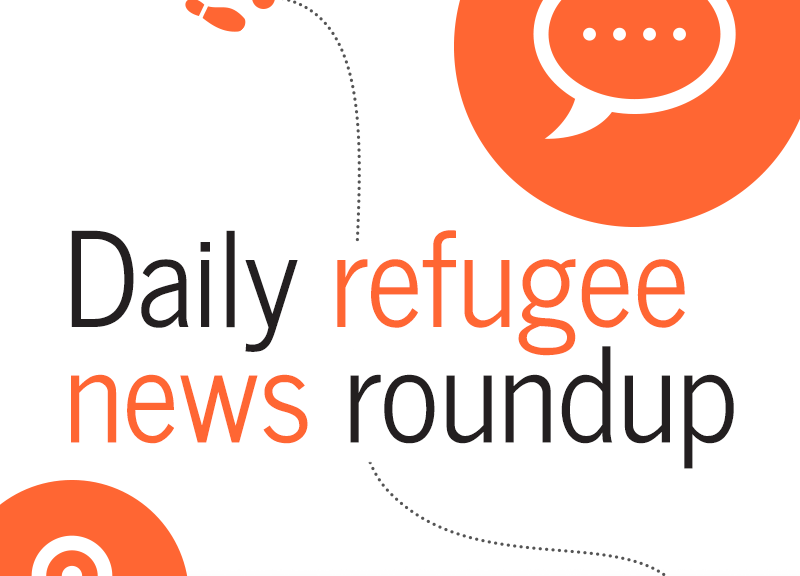 All this and more in today's news roundup.